View More In Cubicle Hooks. 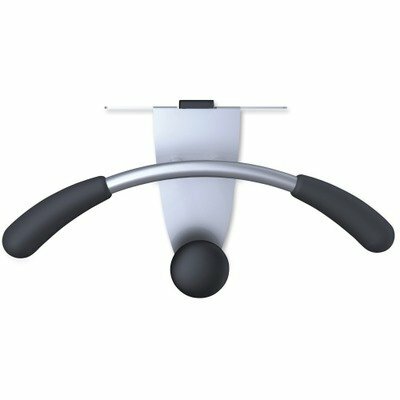 Valet hook for office cubical is constructed with metal and foam to hold and secure garments. Hanger/Hook Type: Hook; Width: 15 1/2"; Depth: 6"; Height: 7 1/2". If you have any questions about this product by Alba, contact us by completing and submitting the form below. If you are looking for a specif part number, please include it with your message.